We feel it is crucial that you are pleased with your purchase. If there is any doubt, we recommend taking it home and living with it in your space for a few days before making your final decision. We can provide local delivery and installation of artwork both for private and public spaces, and will gladly offer our expertise in the proper hanging and placement of your purchase. 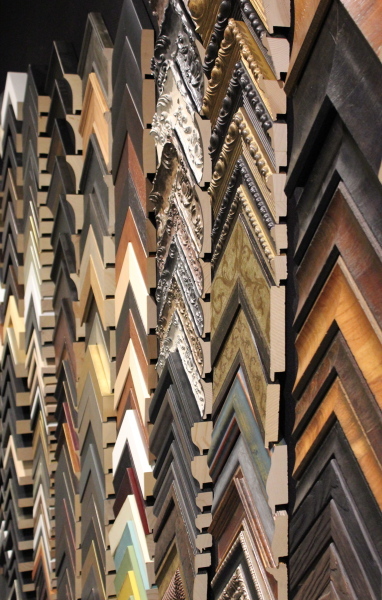 With every custom picture framing, we are dedicated to assisting you in choosing a frame that will enhance your artwork.